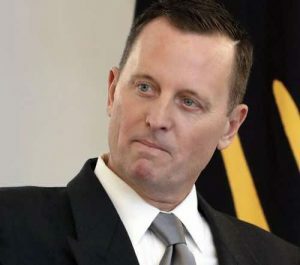 The German government reportedly told the project companies to “ignore” the missives dispatched by Ambassador Richard Grenell (pictured below). 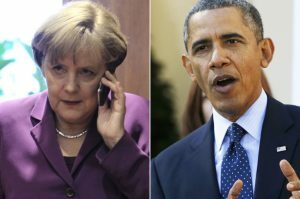 Grenell’s high-profile media interventions concerning German politics and business do appear to constitute a brazen breach of the 1964 Vienna Convention, which stipulates that diplomats must remain neutral on matters of policy concerning host nations. Officially, an ambassador’s role is to lobby discreetly on behalf of his government, and to always adopt a low-profile. The absurdity is that the US and its NATO acolytes have been foaming at the mouth for the last two years about alleged and unproven Russian interference in domestic politics of Western states. Whenever the glaring reality is, it’s the Americans who are driving horses and coaches of interference through their supposed allies, who are evidently vassals. 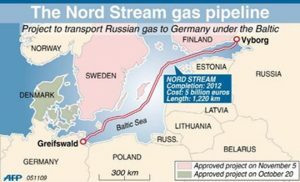 Strategic Waterways and “The Kerch Strait Incident”: Towards Military Escalation?